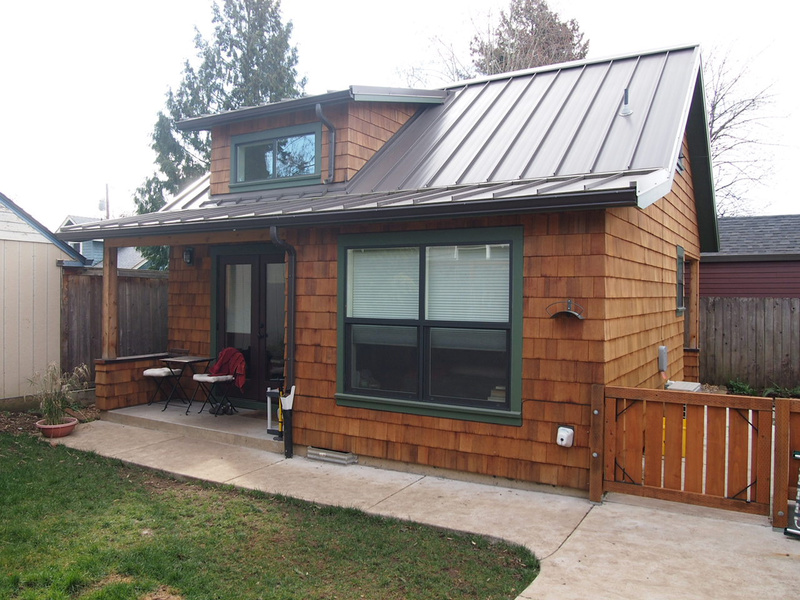 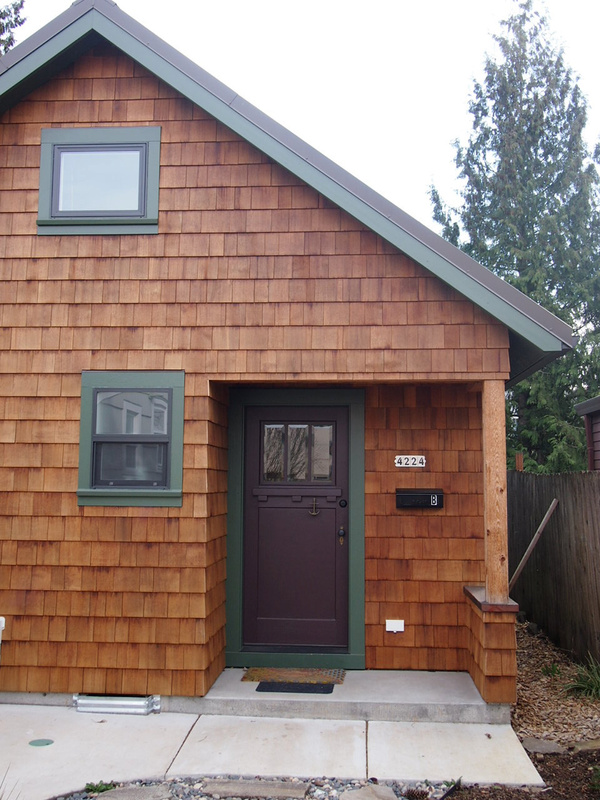 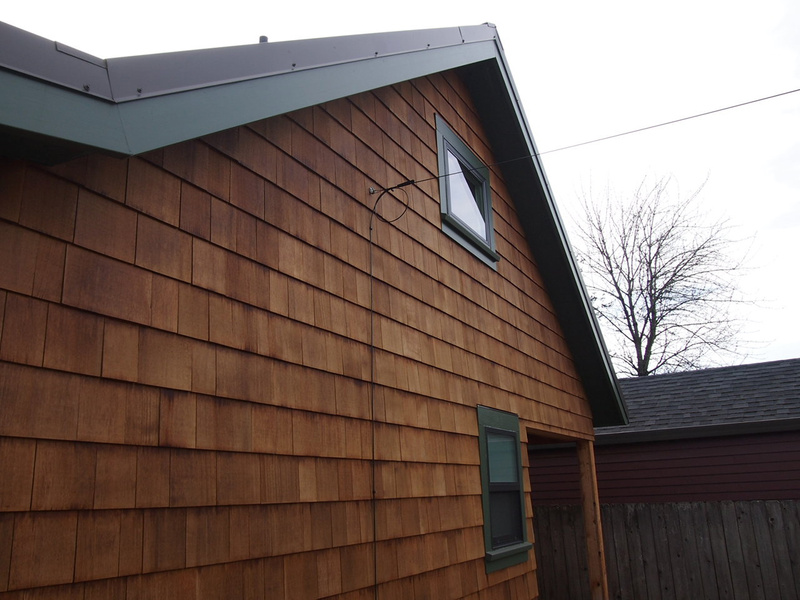 This custom ground up ADU had an urban cabin feel that features the natural beauty of wood. 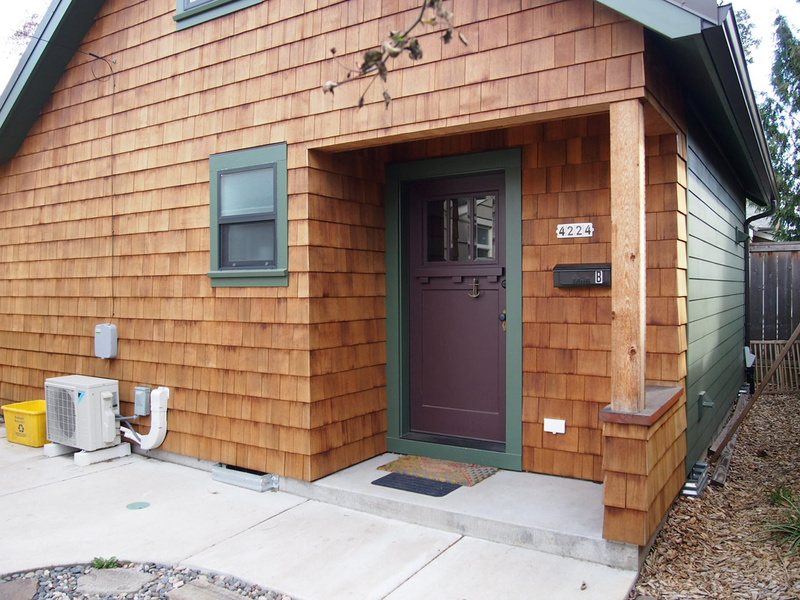 Eight Penny Nail enjoyed building this ADU doing everything from excavation, framing, siding, doors, windows, flooring, building custom cabinets, millwork and tile work. 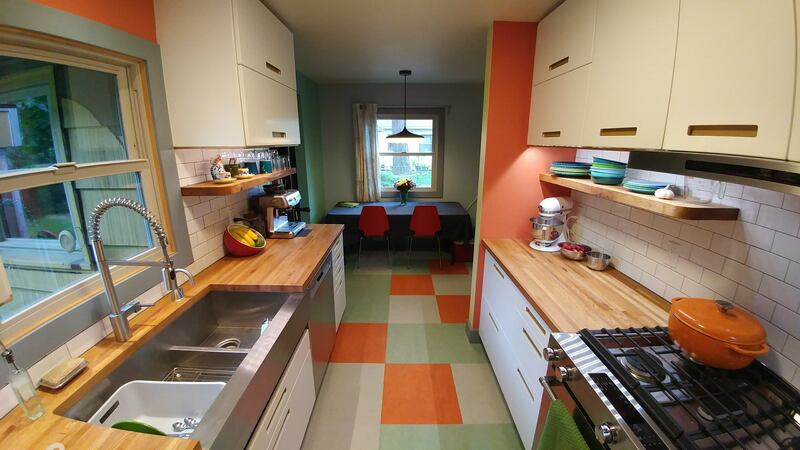 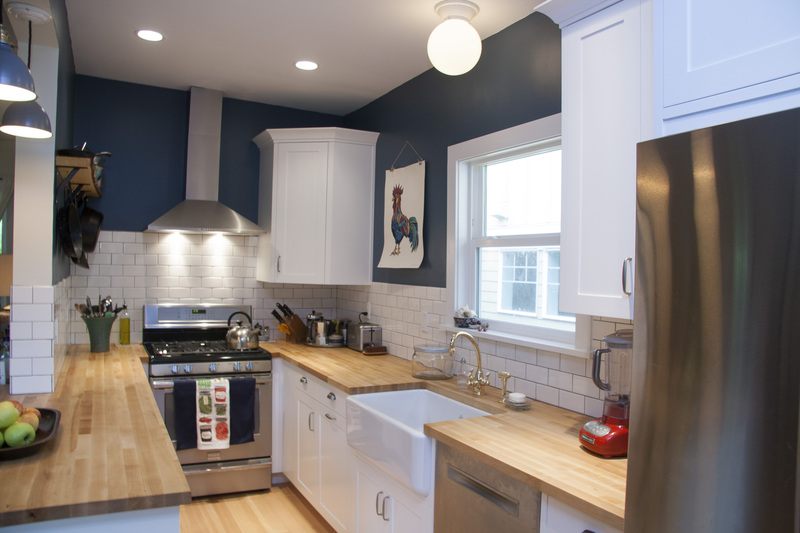 The english walnut wood that the cabinets were made with was salvaged from a tree that once stood where this ADU now lives. 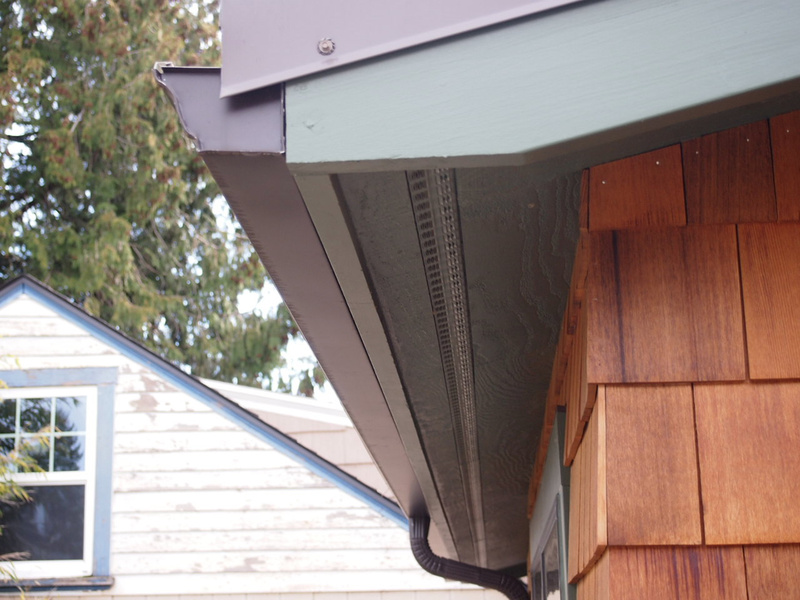 The details with this project have their own story which makes this project special to our company.